Welcome to the webpage about the rare terrestrial snail Patera kiowaensis, more commonly known as the Drywoods Oval! Here on this webpage you will be able to find out information on the snail Patera kiowaensis. 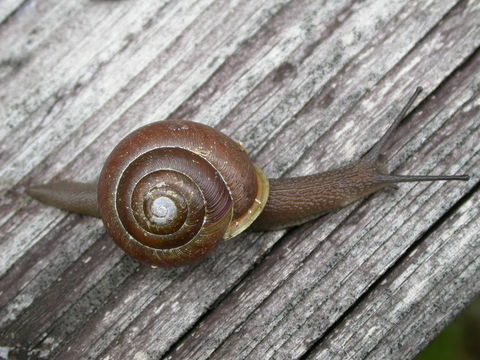 Including specific information on the Classification, Habitat and Geography, Anatomy, Nutrition, Reproduction, and Interactions of the snail. You may find references found on the Reference Page. If there are any questions regarding the website please view the Contact Page.